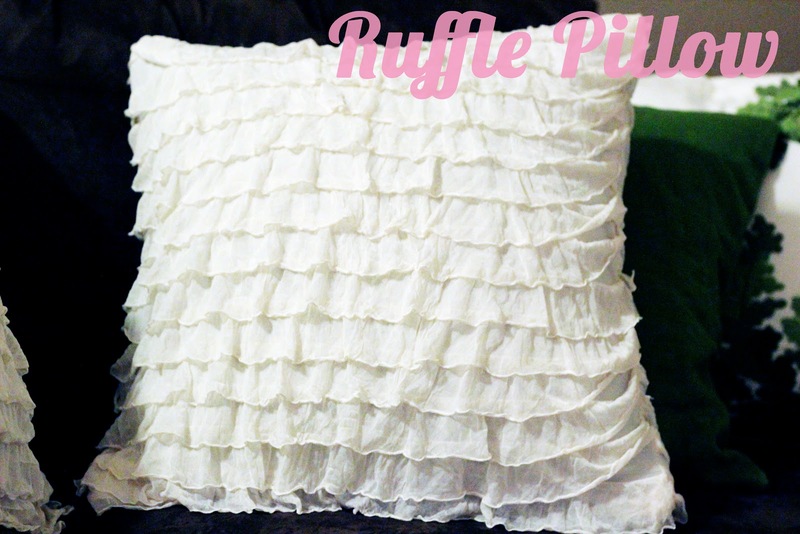 I really believe that everyone should have a ruffle pillow! 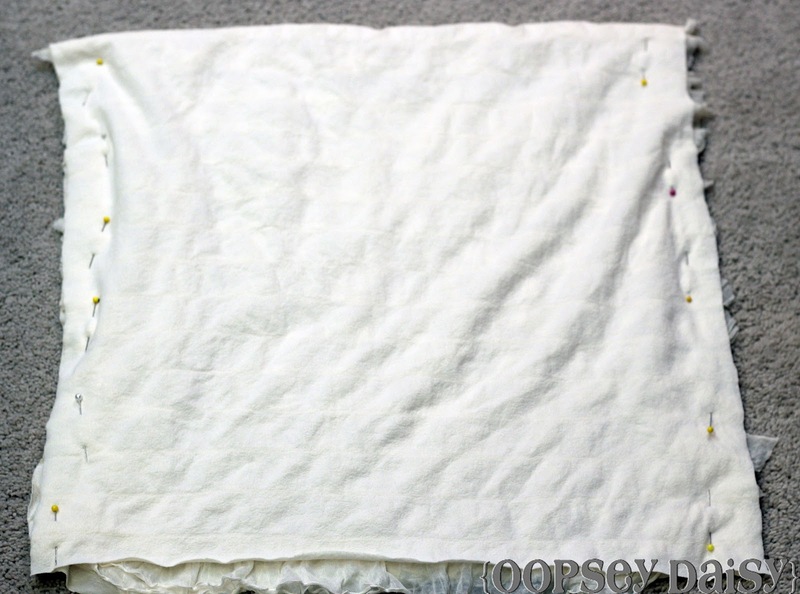 Remember this post where I ooohed and ahhed about the ruffle fabric I just received?! Well, I am happy to show off my very first ruffle fabric project! And this project is a piece of cake, even for me--the sewing novice. These drab pillows came with our couch, but they have not been very well loved. They have been collecting dust in my basement long enough. It was the perfect opportunity to change drab into fab! This is probably the easiest pillow cover tutorial EVAH! I started out by measuring the entire circumference of the pillow. 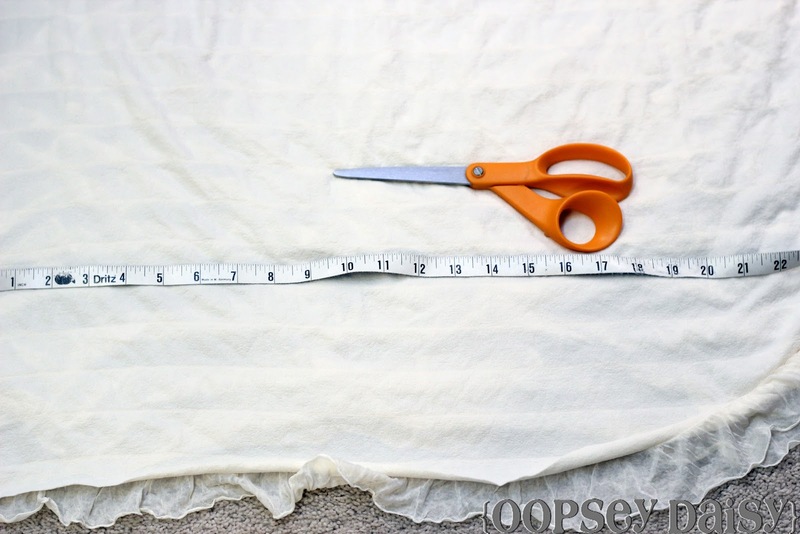 I added an inch for seam allowance. 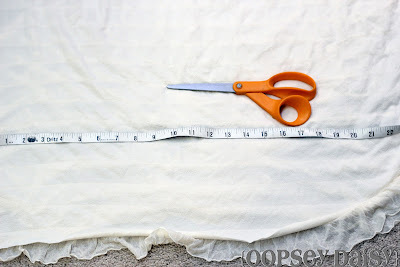 I did all of my measuring and cutting on the flip side of the fabric. 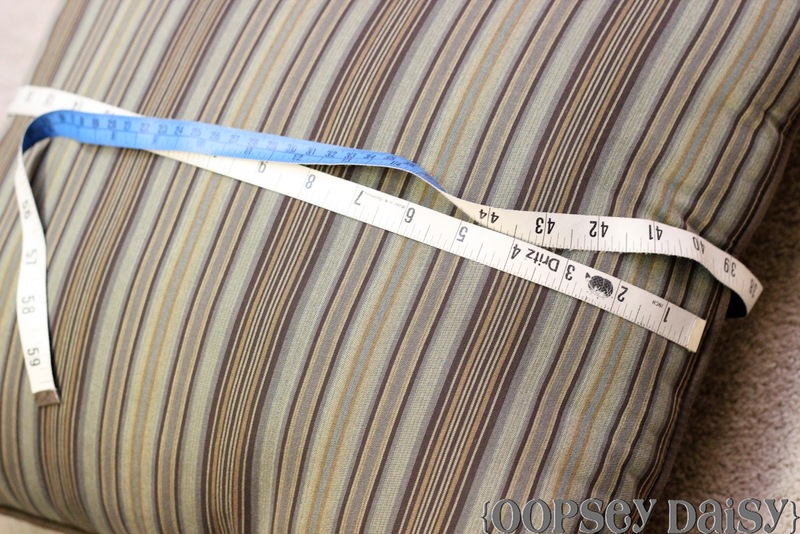 I cut a strip of fabric the entire circumference of the pillow so that I could simply fold it over! Lovely ruffles, oh how I love you! 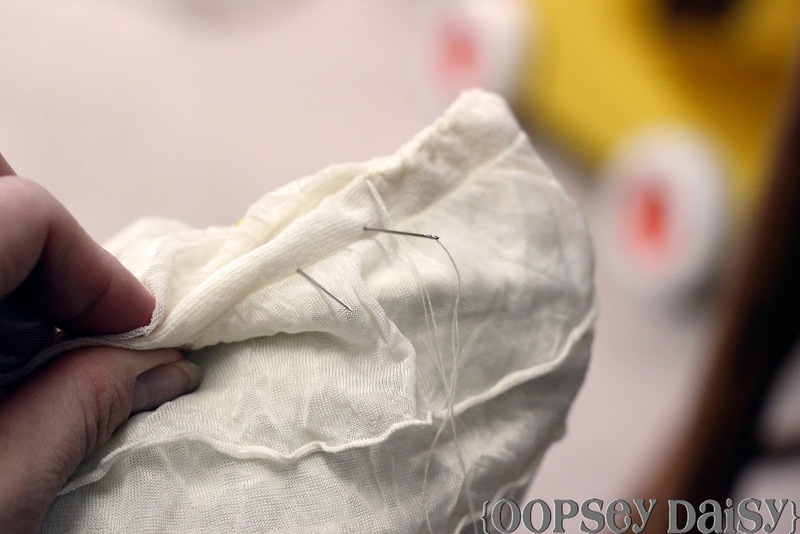 I folded the strip of fabric with right sides together, pinned the sides, and then sewed along those 2 sides only. Next, I turned the pillow cover inside out and slipped the pillow inside. This part took the longest: I blind-stitched the last side closed. Because this ruffle fabric is part spandex, it bunched up a bit. However, the ruffles easily cover this, so no biggie! See--was that easy or what?! Perhaps on my new favorite chair?? But they also make a nice addition to my other accent pillows on the couch. So have you ordered your own ruffle fabric yet?! Just enter "Daisy" at checkout for 10% off your purchase! 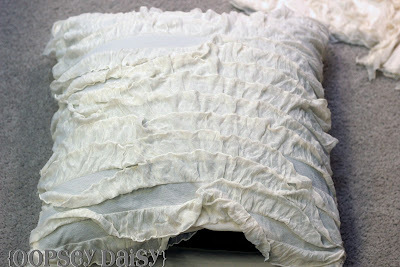 If you have used ruffle fabric, send me some pictures of your projects! I want to see what you've been making! It looks fabulous Alison! Love them! Oh so cute! I love how it turned out! Adorable!! Such an improvement on the original pillows. Sharing this on my FB page! Ruffles on a pillow. Can it get any better than that? 🙂 I need to get me some of this ruffle fabric! If only money grew on trees. Love this! So cute and simple! Thanks for linking up your fabulous pillow friend! I love that pillow! Great job. By the way, your new favorite chair is MY new favorite chair. Oh my goodness, I love this, great job! Seriously cute! I stumbled you! 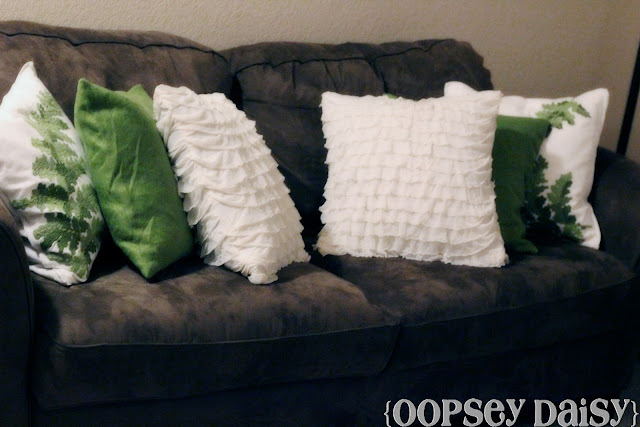 Those look great, I love them with your other accent pillows! Found you on the Mommaskindacrafty link up. Oh my goodness that is just so adorable! Love the ruffly pillow. Oh my word they are fabulous. So so fabulous. I am in love. I think I need some of this ruffled fabric. How simple and so elegant looking. I just love them. They look awesome on your couch and on the fabulous chair of yours. 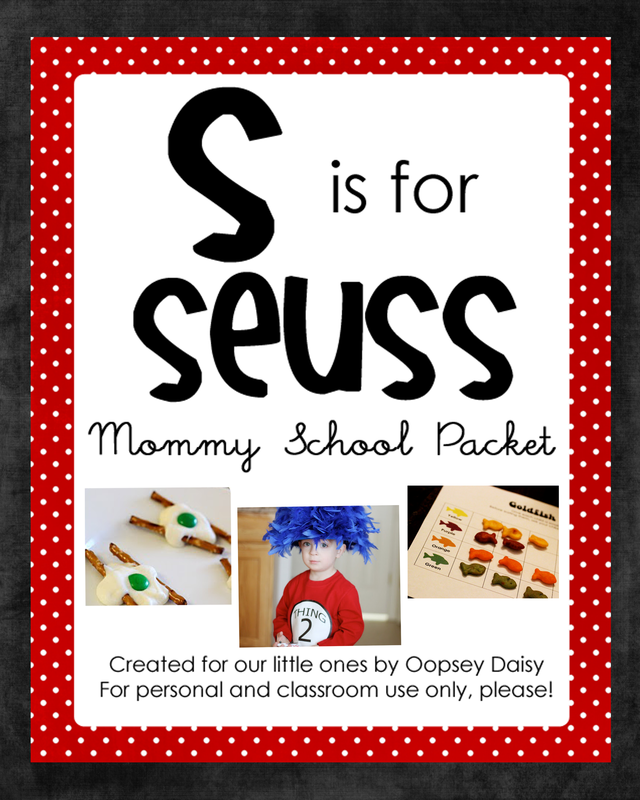 So awesome and super simple! I love that there is premade ruffle fabric! Thanks for sharing! I liked the before fabric, but I REALLY like the after! Ruffles make everything better! I'd love for you to come share it at this weekend's party! Hope to see you there! I LOVE these!! I am working on a ruffle throw and these would look so cute with it! Ah! So excited. So pretty! I adore ruffle pillows. And that chair is fabulous! 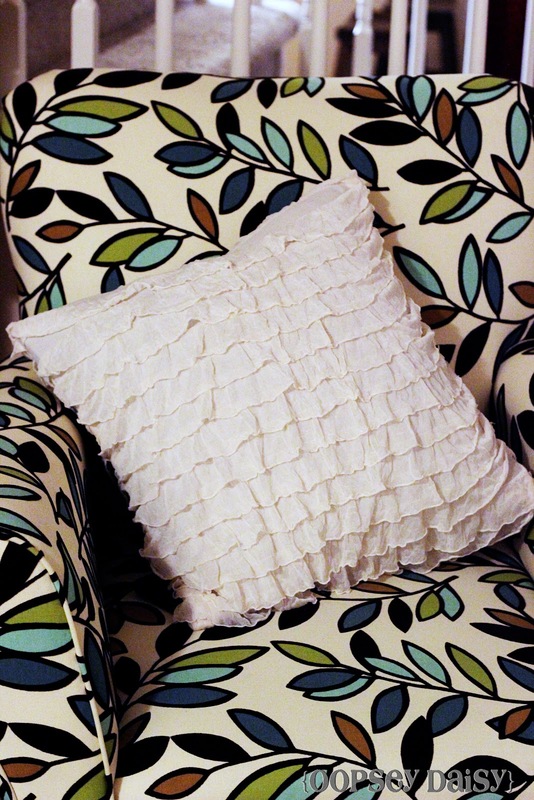 I LOVE how you used this fabric for your pillows! I have loads of deco pillows that aren't being used because they need new covers. Thanks for sharing your idea! i love this!! i really like that the fabric is already ruffled. very cool. would love it if you shared this at my party on wednesday. I love this. Thank you so much for sharing! 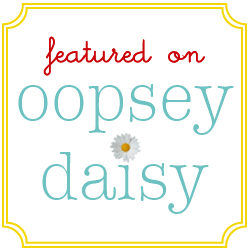 I would be honored if you would link up your super cute blog over on my blog stalkin' page. 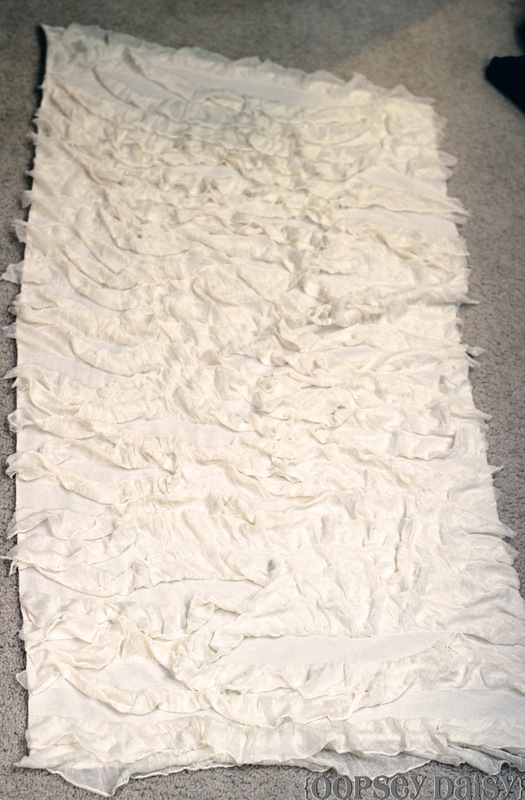 I love just about anything with a ruffle, and this was no exception. Great job on your pillow! i love these pillows of yours…ruffles are always chic and you even made it look easy…no small feat…just visiting from craftomatic. Ruffle fabric! I had no idea those existed! I want some. Awesome pillow. So comfy and purty! This is absolutely adorable! And, so easy!! Thanks for the inspiration! Great job! Love them on either the chair or couch. 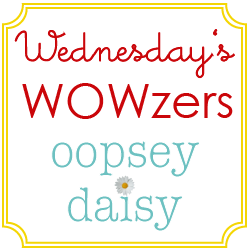 Thanks for linking up to Fantabulous Friday! This is darling. I'm a new follower! Are you kidding me? I love them. I have two that came with my couch as well and DO NOT like them! I can't wait to try this. Where did you get the fabric from??? I want to try my luck at it! 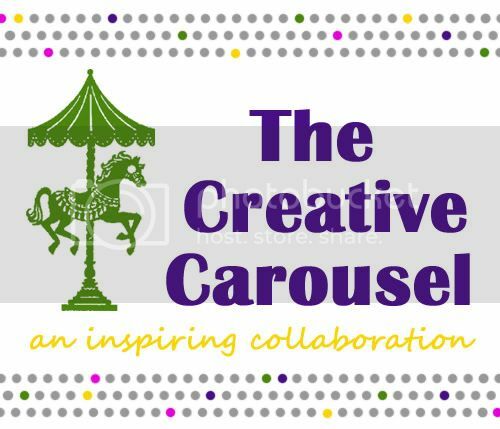 I LOVE this,so much I'm sharing it on my blog. 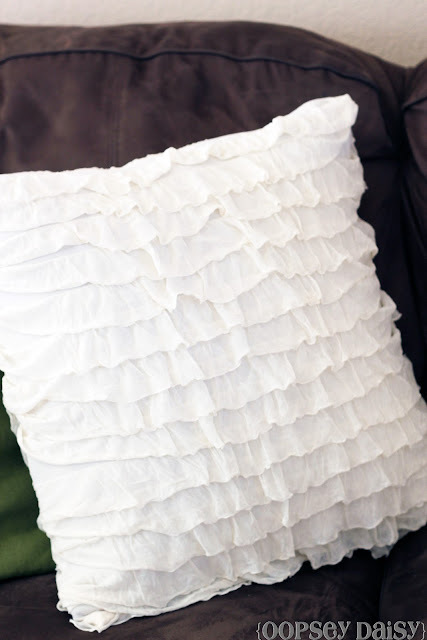 I love the ruffle pillow. I've yet to try ruffle fabric, but I need to!